The article is intended as a guide to achieve the best website performance and it is focused on Google PageSpeed to above 90% score. 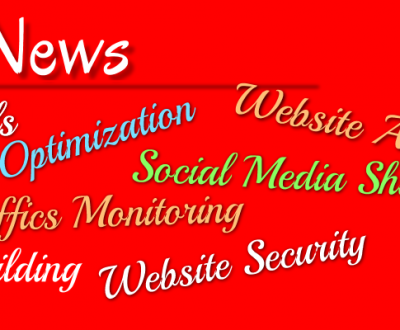 Every webpage is different and has different requirements to achieve the best performance. This article offers some tips and reference to use in order to achieve web page optimization goal. In step 1, test your website for problems and create a priority list with the issues that need to be resolved. Use the link below to perform such tests that will diagnose some critical issues as far as SEO is concerned. Tip: If you can resolve small issues fast, start with the smaller issues, it may help to resolve the larger issues. The server. Make sure that the relevant gzip settings and HTTP cache headers are implemented and if the server is slow, find ways to improve the speed of the server by optimizing the scripts or by using a full page cache solution. move to a different hosting provider. Hosting reliability and performance is a major aspect for achieving a good performance and stability reputation in Google. Once you lose a stable hosting reputation, it may cause a hidden penalty and you may not get your reputation back for years. Choose professional server configuration over the scripts to achieve the best performance. Google officially advises a maximum server response time of 2 seconds (200ms). Test your global server response times here. Point to note: Find out what exactly you need and write a single detailed request to your hosting provider for professional installation. If the server has a speed issue, simply ask your host to achieve a maximum server speed of 2 seconds (200ms) as advised by Google. Test your website at Google PageSpeed Insights and start resolving the issues raised in the test report. Google offers detailed documentation for each issue. Once the performance and quality of your website has achieved a perfect level, it is required to maintain it to achieve an optimal reliability, quality and performance reputation in Google. Go to the Monitor tab for information about website monitoring tools.